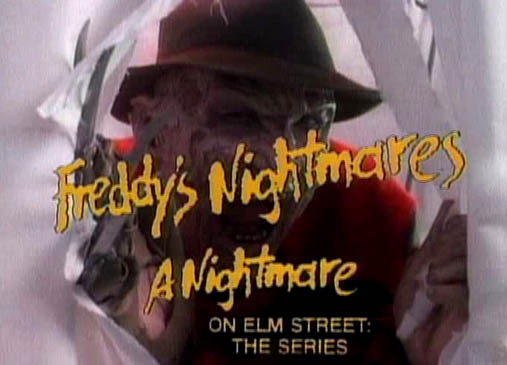 NBC may or may not be responsible for this forgotten anthology. It’s Nightmares on CCCM. Listen, right click and download, or find us on Itunes or Stitcher. 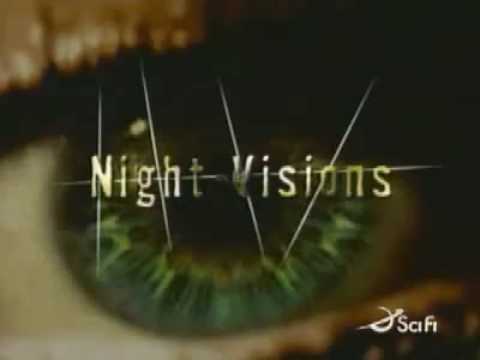 Whit and I are back to talk about a non-80s anthology series, 2001-02’s Night Visions. Listen, right click and download, or find us on Itunes or Stitcher. Would you put this on your wedding cake? Gamma and I are back to discuss strange cake toppers and nonsensical curses on The Hitchhiker‘s “Shattered Vows”. Listen, right click and download, or find us on Itunes or Stitcher. 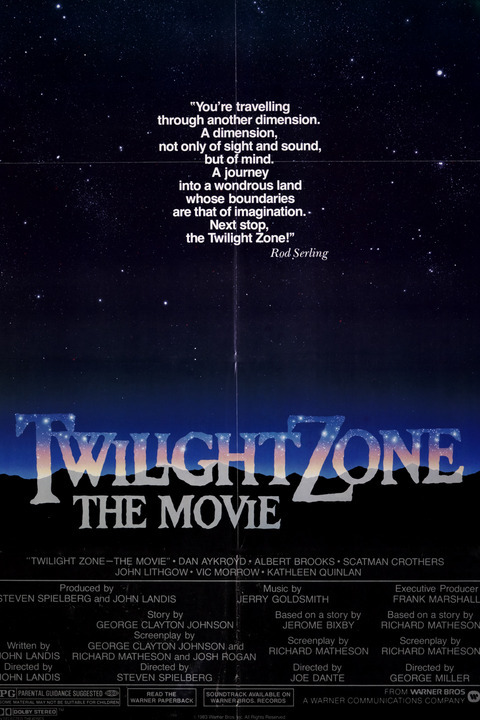 Gamma, Whit, Heather, and I step into the big screen version of the Twilight Zone with Twilight Zone: The Movie. Listen, right click and download, or find us on Itunes or Stitcher. 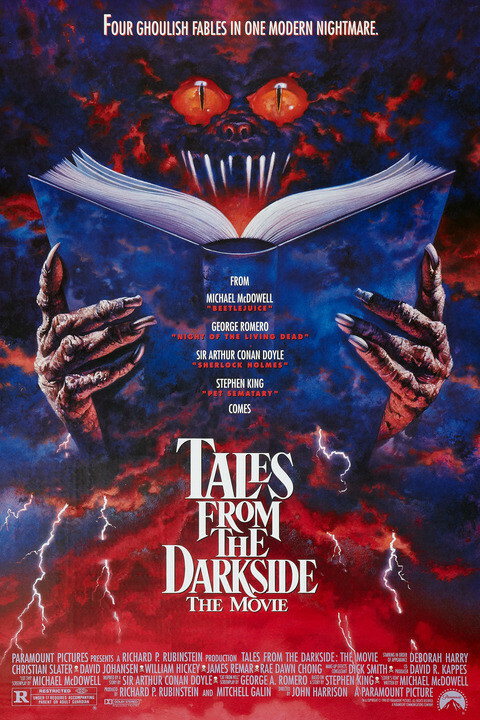 Worlds collide as both Gamma and Whit join me to discuss Tales From The Darkside: The Movie. Listen, right click and download, or find us on Itunes or Stitcher. Whit and I survey 1981’s Darkroom with special focus on the episode “Siege of 31 August”. Listen, right click and download, or find us on Itunes or Stitcher.